America is about to fall in love with Once. Stars Steve Kazee and Cristin Milioti and the cast of the Tony-winning musical will be appearing on America’s Got Talent on Wednesday, July 25, airing at 9PM EST. The winner of eight Tony Awards, Once tells the story an Irish musician and a Czech immigrant drawn together by their shared love of music. Over the course of one fateful week, their unexpected friendship and collaboration evolves into a powerful but complicated romance, heightened by the raw emotion of the songs they create together. Now in its seventh season, NBC’s America’s Got Talent features performers competing in a talent contest before judges Howard Stern, Howie Mandel, Sharon Osbourne with Nick Cannon as the host. 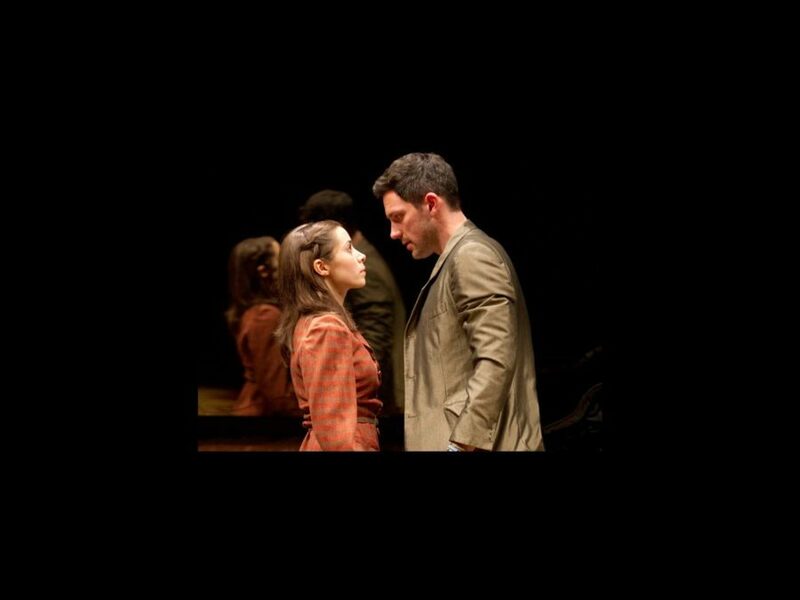 Broadway’s Once is based on award-winning film of the same name and features the Oscar-winning song “Falling Slowly.” The show, directed by John Tiffany, was written by Enda Walsh and features a score by Glen Hansard and Markéta Irglová. Broadway’s Once plays at the Bernard B. Jacobs Theatre.